First things first, the Southern California Genealogy Jamboree starts today, and I’ll be speaking twice! Today, 4 PM: Story by Story, Preserve Your Family’s History. Stop being daunted by the enormous task of writing your family’s whole story. Learn how to break down your research into individual storylines, tell each one in a compelling way, and over time link these stories together. Saturday, 3:30 PM: Family Timelines with Treelines.com. With just a few clicks, visualize a set of life events for a group of your ancestors. Learn how to choose the theme for your timeline, select the events, illustrate them, and share the results with family. I hope those of you who are at Jamboree will stop by and say hi! 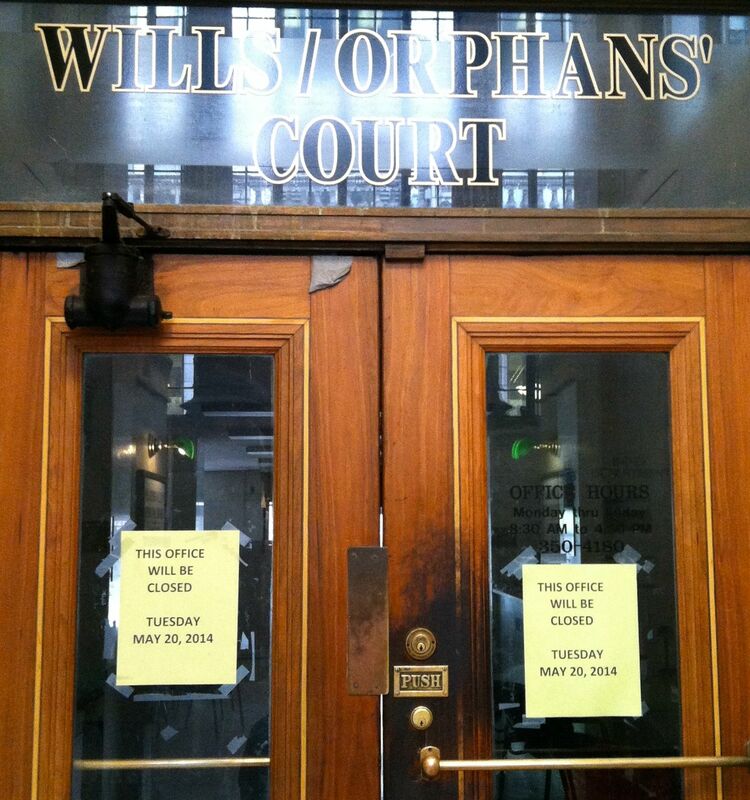 It took two visits to the courthouse to get the records, as it was unexpectedly closed on Tuesday for primaries! I am very fortunate that for the family history that interests me most, amazing records survive in the Rauh Jewish Archives in Pittsburgh, and this trip was only my second time perusing them. But my trip wasn’t just to go deeper into that material. It was also to speak with archivists around the city to get expert advice on how to pursue all the different leads I have here. Lisa Alzo, David Grinnell at the University of Pittsburgh, Susan Melnick at the Rauh Jewish Archives, and Martha Berg at Rodef Shalom were indispensable in helping me to structure my week. I spent most of my time researching at the University of Pittsburgh Archives Service Center, Carnegie Library, Heinz History Center, and Allegheny County Courthouse (which took two tries, and the second visit I found them about to pack up the records I was looking for to move them permanently to the Carnegie Library!). But I also found time for a quick cemetery visit to see the grave of a great-great-grandmother whose location I discovered a couple years ago. Even with a whole week, significantly longer than my first visit, I only scratched the surface of what I had hoped to accomplish. Nevertheless, my investigation has exploded into a number of new directions, from tracking down possibly-lost records in the small towns around Pittsburgh to exploring fraternal organizations my ancestors belonged to. I look forward to getting to know even more Pittsburgh-area researchers and archivists in the coming months to start tracking down all of these leads! But first: lots to do and learn here at Jamboree as I wrap up my two-week stay in California!